Please note change of venue, days and dates. 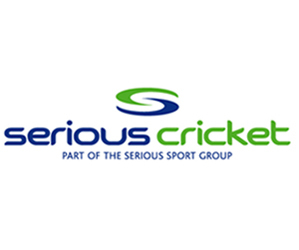 Please note that due to unforeseen circumstances at Hightown Community Sports & Arts Centre, we have had to change the venue and days/dates for our Indoor Women's Soft Ball sessions. 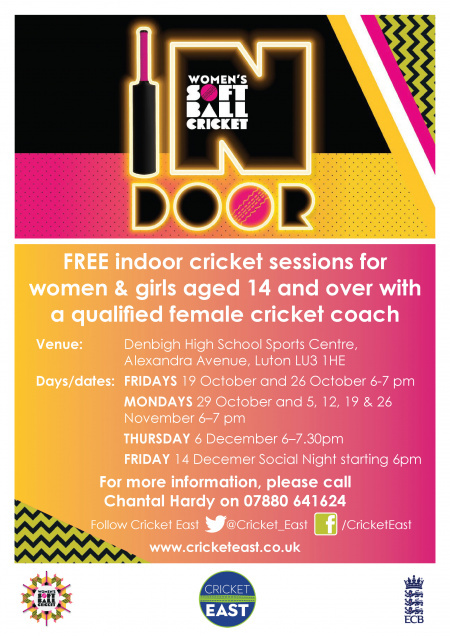 Our sessions are FREE and open to women & girls aged 14 and over with a qualified female cricket coach. For a flyer, click on the link below.